Unlock your Samsung G930F Galaxy S7 phone for any network. 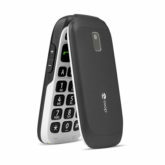 This simple postal service will free your Samsung G930F Galaxy S7 to use any sim card. 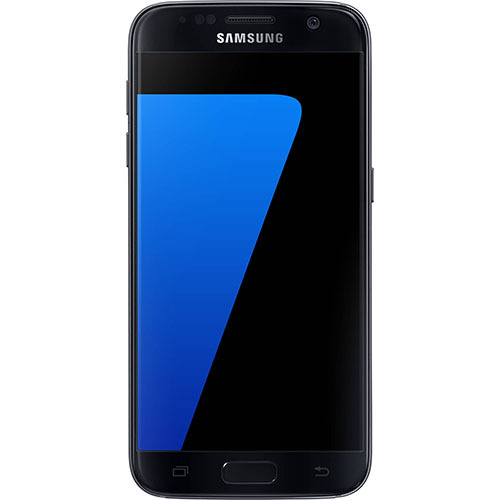 We support all versions of the Samsung G930F Galaxy S7 including phones that have been unsuccessful by using codes.